Let’s face it…accidents do happen. Fortunately, Peters Body Shop is here to handle all of your collision repair needs. As one of the Baltimore Metropolitan area’s leading repair facilities, we are I-Car Certified and very proud of our reputation for quality workmanship, fair prices, and exceptional customer service. Our technicians use nothing but the best replacement parts and the latest repair equipment to not just fix, but restore your vehicle to its pre-accident condition. Cannot say enough good things about this place. My truck was ran into and the front bumper and additional parts had to be replaced and painted. Peters Body Shop kept me posted on the progress and kept me up to date. They are very professional, courteous, and helpful. When I went to pick up my vehicle, it had been vacuumed, washed and a flower placed inside. I was very impressed. Thanks for the great job!!! Peters is the best! I had to have my bumper replaced after being rear ended. The other driver's insurance company recommended Peters and I couldn't be happier. 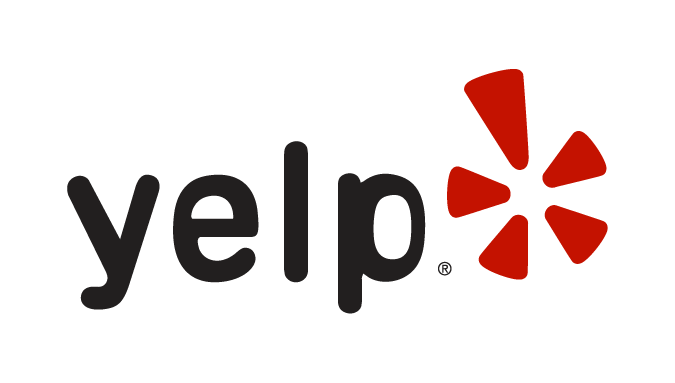 The customer service was excellent and the repair was perfect. They took care of everything including having a rental car on site for me. If I ever need any repairs done to my cars I will definitely bring them back. Thank you Peters Body Shop! Review Stream Powered by OMG National | © Copyright 2019. 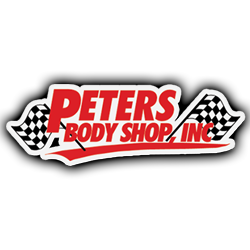 Peters Body Shop. All Rights Reserved.